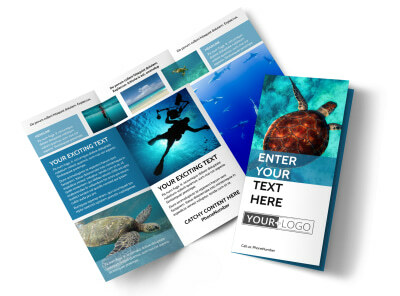 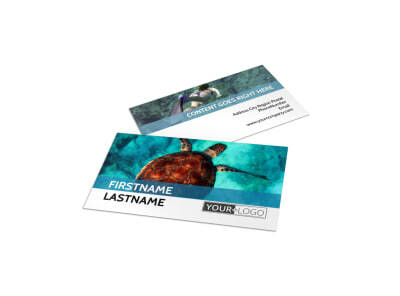 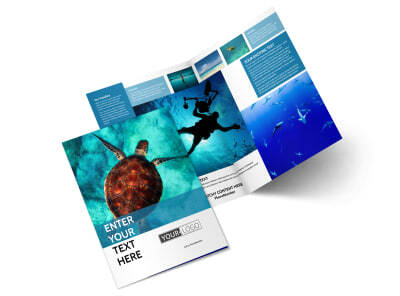 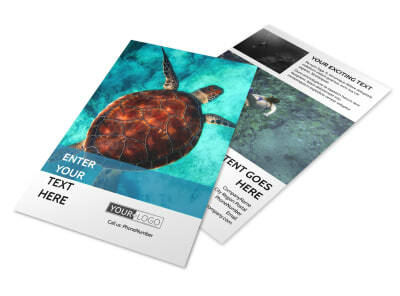 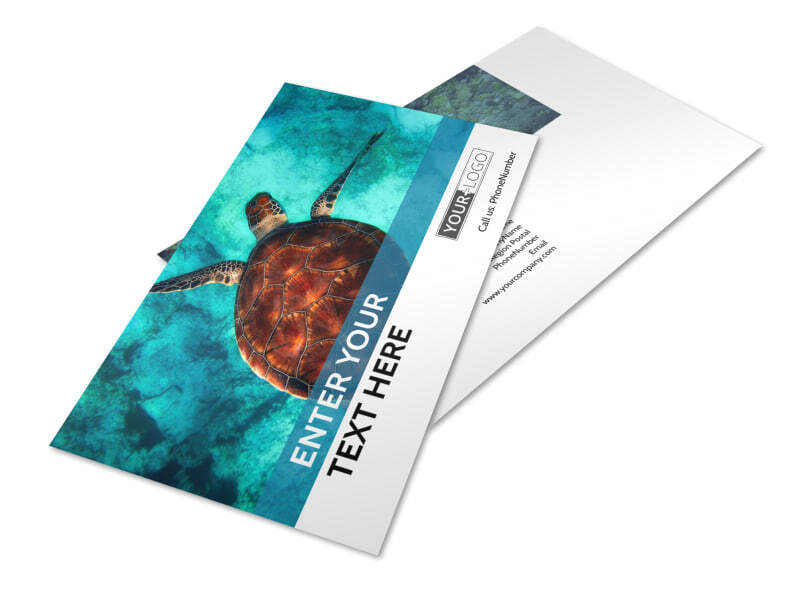 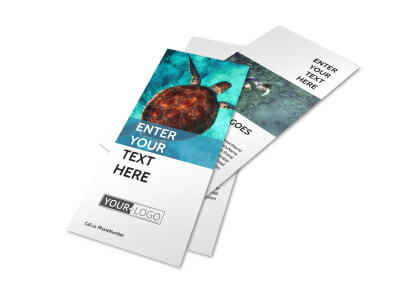 Customize our Scuba Diving Postcard Template and more! 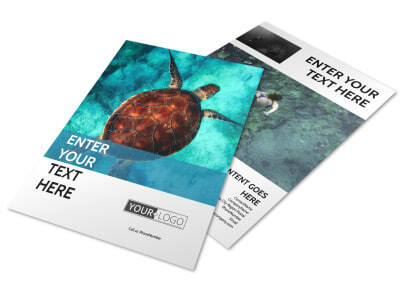 Hit up the scuba enthusiasts in your target market with a special promotion or message delivered via scuba diving postcards. 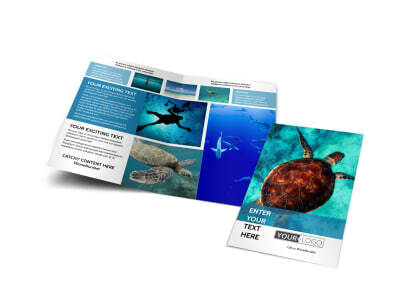 Customize a template with our online editor by easily adding images of underwater scenes as well as exciting text relaying your promotional message. 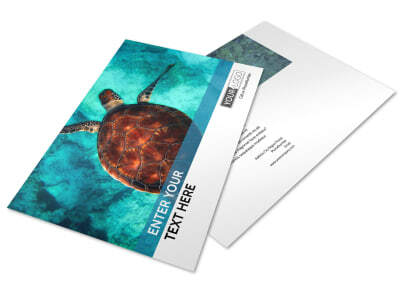 Personalize the color theme and add other elements before sending your design to our expert printers.